emotional aspects of fat loss. book. Tell me about it. 2) You must be a subscriber to my Firm and Flatten Your Abs newsletter. visitors don’t (such as being eligible for contests like this one). 1 autographed copy of The Body Fat Solution (paperback) by Tom Venuto. January 14 at midnight PST. One winner will be chosen by executive decision. Fat, Feed The Muscle ebook. don’t, we won’t have a way to contact you for your shipping address. -One comment per entrant, please. fat loss, based on the bodybuilding / fitness / figure method of eating. the fat together- using the BFFM system. I really enjoyed the eBook “Burn the fat, feed the muscle” and I’m sure I could get quite a bit out of the book “The Body Fat Solution.” I promote fitness and a clean diet for a living so any additional information I can share with people or recommend is always greatly appreciated. hi i am asking about getting a six pack whilst not being overweight in fact probably underweight. i am 5 feet 8 inches tall ang weighof 140 pounds and a bmi of approximately 23 but i have a paunch stomach. Do i need to do weight training with heavy ish weights or will stomach holds (where you hold your stomach in for a given time and hold it) be more beneficail please? I am knowledgable about nutrition and training, but my big stumbling block has been my emotional eating. It took me a long time to figure it out and I am still trying to unravel the puzzle of binge eating and emotional triggers. I have such respect for Tom and his knowledge, not to metion the time he puts into research. 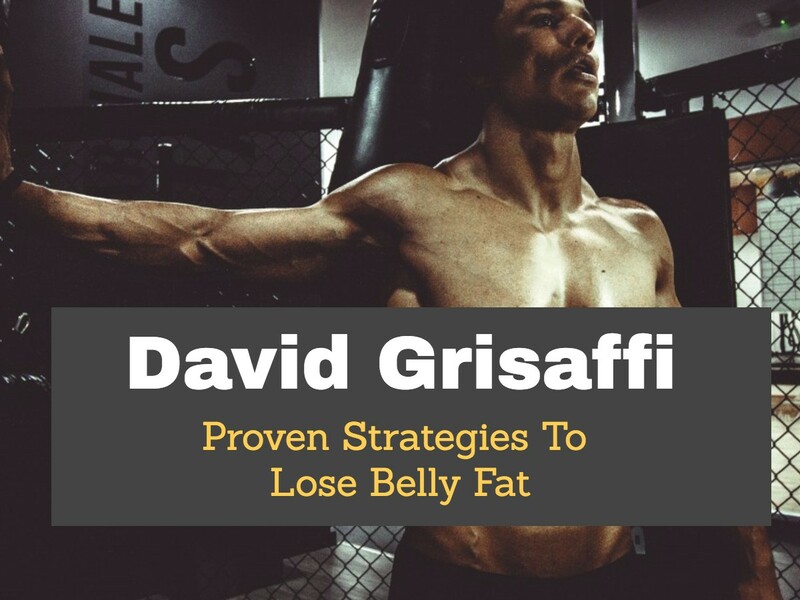 I have recently begun reading his Burn the fat book and reading some of the authors he names in his book. I believe that his new book would help me to make the next step into the best me. I’m a proud owner of Firm and Flatten Your Abs, and I was led to you by Tom Venuto. I purchased his BFFM is 2005. Both programs have been so helpful to me. I learned a lot from each. I’d like to win this book to give it a friend who asks me about living a healthier lifestyle. She needs a resource she can dive into. She’s not ready for BFFM, but Tom’s new book would be something she could get a lot from. My friends often ask me for advice concerning diet or exercise, and I know that I can recommend Tom’s information without hesitation. I’d love to share this book with my friend. I’d love to have a copy of Tom Venuto’s book. Since I have been plagued with injuries the last couple of years, keeping body fat under control has been a challenge and I’m always looking for new and different ideas and motivation to keep as fit as I want to be. Fitness is important to me– and I work hard and am very consistent with my training—but despite this, as I have gotten older my torso fat increased and so has my body weight and it is so frustrating. If I was not working so hard with running, lifting, and other sports I could understand this—so obviously I internalize it all– and feel I must be doing something wrong—- and this just feeds the emotional circle of my weight issues. I have lost 30 pounds and gotten in the best shape of my life using Tom’s methods as well as I run about 70 miles a week. I am starting a natural health business and my passion is to help others improve their health as well! If I receive this book, the information will help me to help others attain their goals! I would like to win a copy of Tom’s book because I attempted to use the coupon code in your Firm and Flatten Your Abs book for the tubing and the company told me that it does not work. In spite of that experience, I bought the product anyway because everything you recommend works! Thanks! I would like to win a copy simply because i don’t know where to start. I spend most of my day sitting due to work and commuting. My last doctors visit the doctor’s first comment was”you’ve gained 30 pounds in 6 months, Why?” i didn’t have an answer for her and she didn’t have an answer for me. I am 42 years old, 5 feet 7 inches tall and weight about 175. Please help me. I’ve been with you David and your Firm and Flatten Your Abs for awhile. Winning a copy of The Body Fat Solution would help me get through the emotional eating I’ve been doing. Even when I know I’m doing it and should stop, I just haven’t made myself. I think Tom’s book would help me get past this hurdle. Keep up the good information and thank you! Four years ago, after being fat most of my life, I lost 60 pounds the old fashion way. I started exercising and watching what I ate. I felt better at 43 than I did as a teenager. But over the past two years I have gained back almost 30 pounds. Part of it was slacking off on my exercise intensity & frequency. But I have realized that I lot of it has come from emotional eating. I love my job, but things are very busy and very stressful. I find myself eating too much, eating when I’m not actually hungry, and eating for the emotional release. I have learned a lot from both your’s and Tom’s newsletters. But I think that I am at a place in my life that I need to learn more than just new exercises and menu’s. I need to learn how to reprogram my mind and my thought patterns so that I can take what I have already learned and successfully live it out. I think that this book would help me in this area. And it would also help my wife who has similar struggles. my mom told me a couple of months ago that when i gain weight i become very irritable and mean.at that point i realized that my dissatisfaction with the way i look and feel(which is more important) is affecting the people around me.i do hate that my being unhappy makes them unhappy! i am dying to change it!! !and really eager to try another but hopefully working “cure” to be back in harmony with myself and people i love!! I’m sure there are many people out there who are in need of the book much more than myself. I just wanted to say, I Love Tom Venuto! He Rocks! I really liked your blog posts but unfortunately this time you perhaps have been too hasty when writing because your writing it seems rushed.